Crysis 3 game is going to be released next month, but meanwhile the developers treat us with new awesome trailers. This time we are going to see the fifth Crysis 3 wonder - dangerous, thunderous and beautiful Crysis 3 weapon. 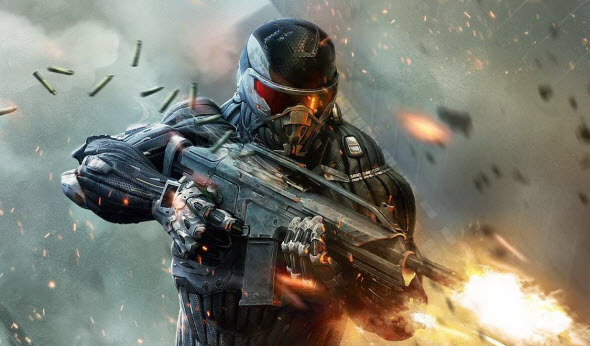 More interesting news about Crysis 3 and other games are in our Facebook community! Join us!